Easter is already amongst us! 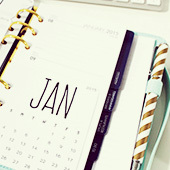 How quickly has this year gone by already? 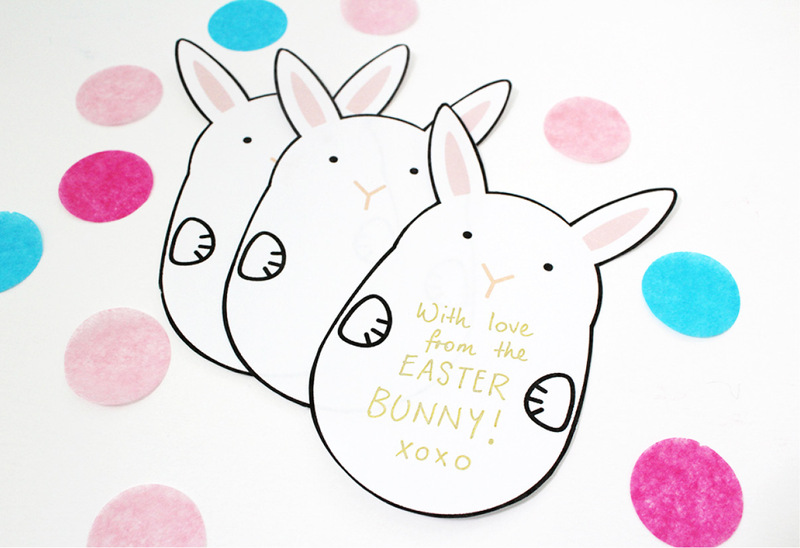 For this year’s Easter free printable, I have these cute Bunny notecards and an Easter Box/Basket ready to be downloaded. 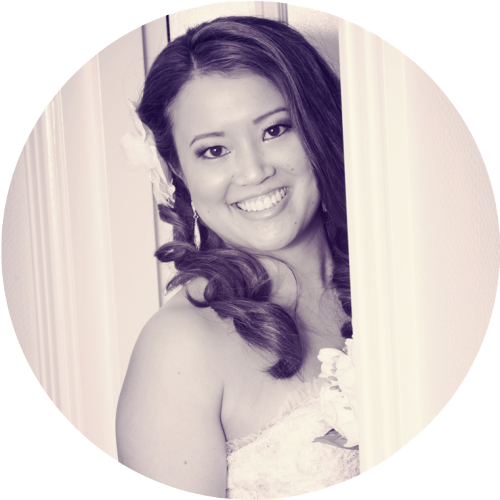 For best results, print the notecards on thicker cardstock. 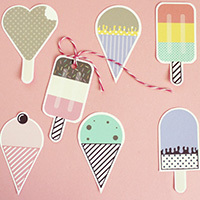 Cut out carefully with scissors and write a special note! 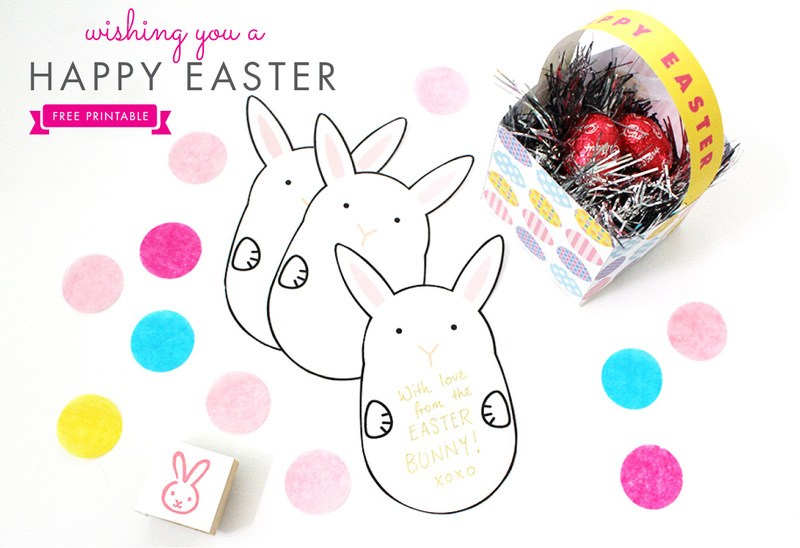 Download the Easter notecard free printable below. 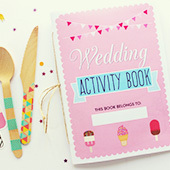 The box is pretty easy to assemble, cut around the design, fold, glue and add the handle – it’s that easy! 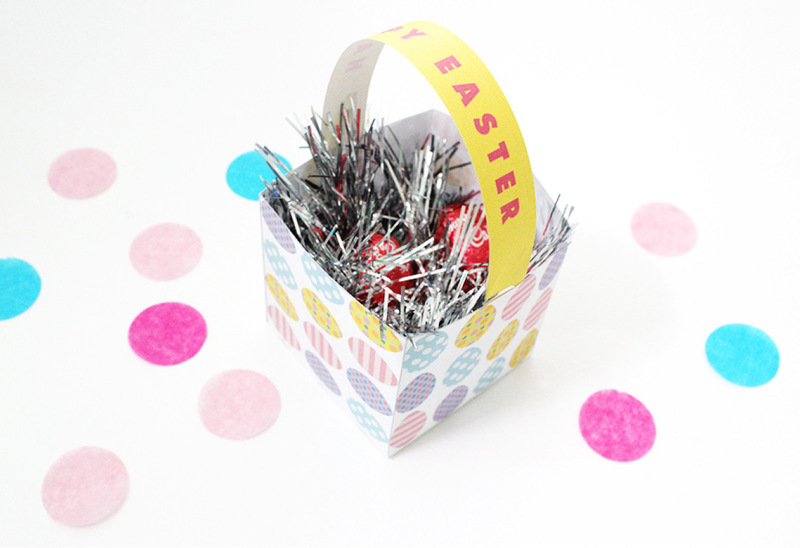 Download the Easter Basket free printable below. 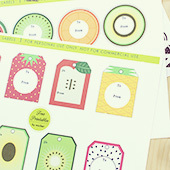 Don’t forget to check out my other Easter free printable from last year – Easter Tags. I am now officially half way into my pregnancy (woohoo! 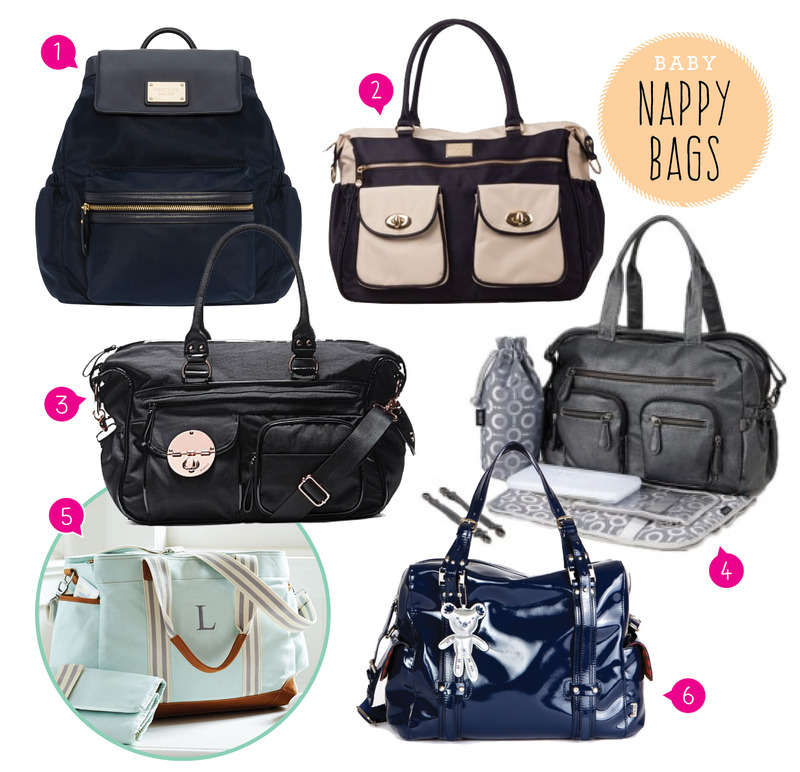 *throws confetti) and I have eyeing me some nappy bags. It’s been a very long time since I bought a nice new bag for myself and I’m looking for one that I can use out, every day but that is also practical and long lasting (this will hopefully be a bag I can use for baby #2). Here are some Nappy Bags I’ve come across. Are you ready for April? 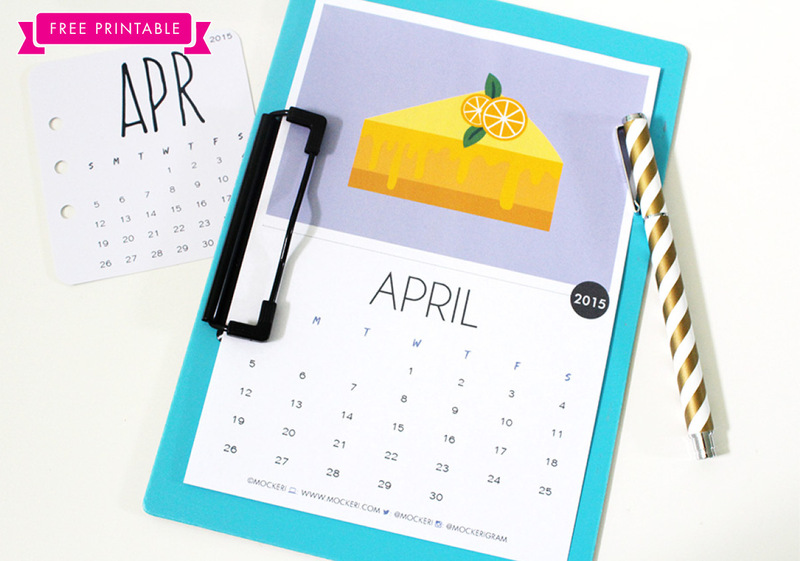 Here is the FREE PRINTABLE CALENDAR for 2015 April! I’m starting this ‘Writing Lesson’ series for all the letters of the Alphabet – starting with (of course) the letter A. 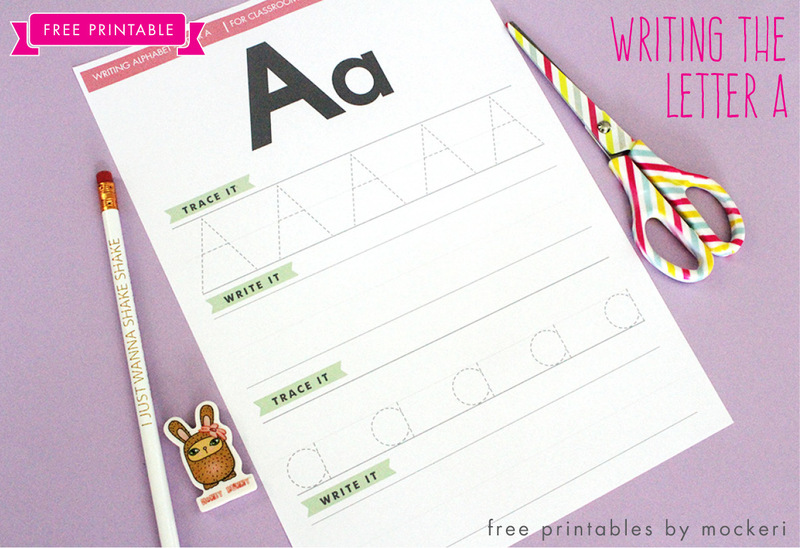 For each letter, the free printable will be 2 pages. 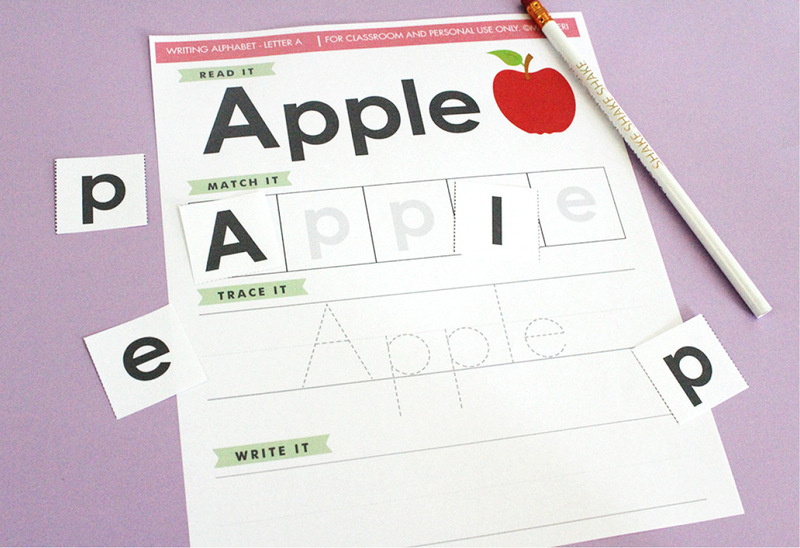 The first, for practicing writing the letter A in both the upper and lower cases. The second page will be of a word starting with the letter (in this case it’s ‘Apple’). 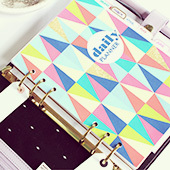 You’ll be able to read, match, trace and then write it yourself. 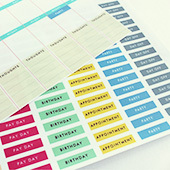 With the ‘match it’ section, cut out the letter tiles at the bottom of the page first. Then match each letter to the word in the squares. Fun right? Download it below! Hopefully by the end of it, I’ll have all 26 letters available to you – so watch this space for more! Enjoy!